The people were soooo nice and helpful during a stressful time of a broken phone! They repaired my phone WELL and in about 30 minutes! Amazing service!! Would definitely recommend!!! Fast, smooth transaction. Work as described. They did a great job fixing my phone. They replaced the entire screen in less than 2 hours. Hopefully I won't need to go back but it I break my phone again, that's where I'll go to have it fixed. 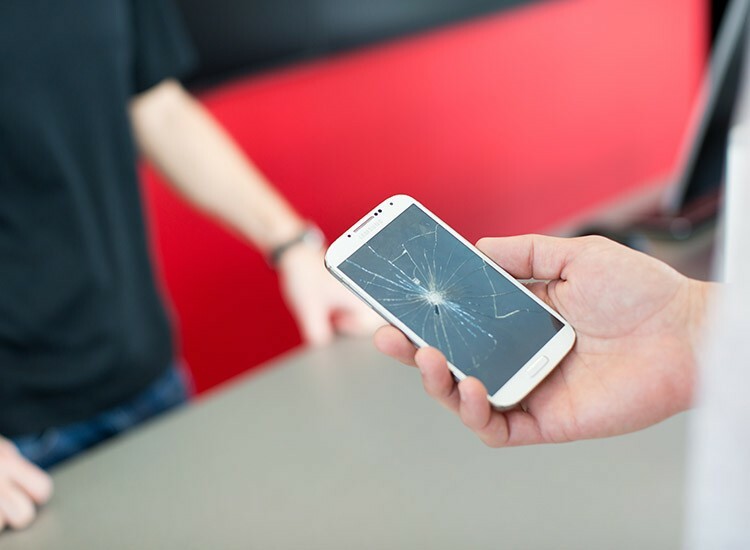 fix any device, even brand new ones, so there’s no repair we can’t tackle. Cox rd. 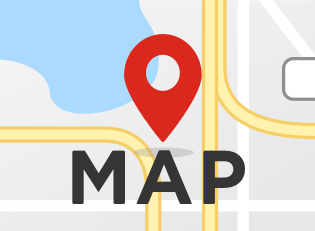 Our location is surrounded by Target, Kohl’s, and Voice of America Park. because it has maintained that small town feel with big-city amenities. 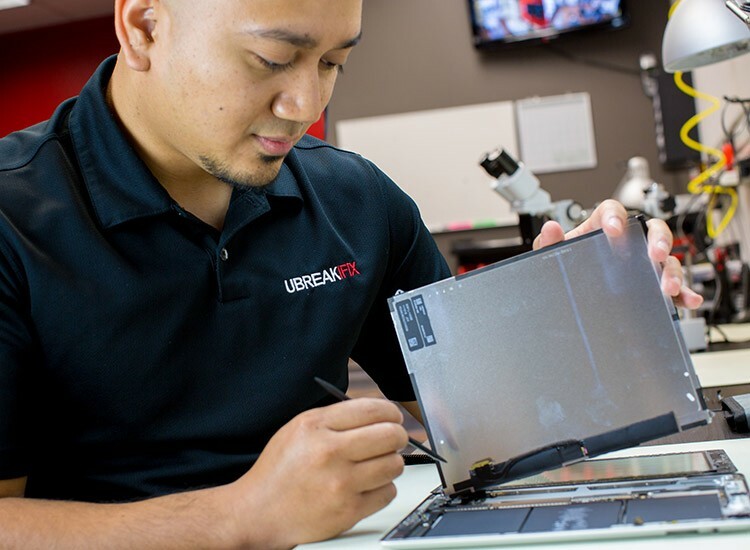 diagnostic on your device, visit us today.